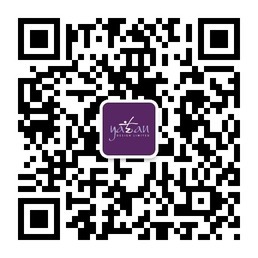 Yaean is a specialized creative agency based in Shanghai that tailor-make strategic design solutions. It all started with a one-person desk studio fifteen years ago that grew into a tightknit team - from day one to now, yaean holds tight to its core essence: passion for the art which fuels us to continuously create beautiful things that make valuable impact. We work closely with existing brands and startup companies in China and outside to bring their brand story, identity and assets to life. We are passionate about what we do and we are constantly finding ways to get our creative juices flowing, creating something outside of the typical work, trying out different media, exploring other ways of solving our client’s problems, and more. I am curious by nature and I love that my team shares this same passion.